Advent has been providing business valuation and intangible asset appraisal, litigation support, forensic accounting and business consulting services to clients located throughout the US for over 25 years. Founded in 1991 by William Quackenbush, a recognized leader in the valuation community, Advent is conveniently located in Newburgh, New York. Newburgh, New York is in the breathtaking Hudson Valley region, in close proximity to Stewart International Airport, and less than two hours from New York City and Hartford, Connecticut. Our clientele include individuals, attorneys, privately-held companies, estates, company shareholders/partners/members, banking professionals, and non-profit organizations. Advent has prepared over 1,000 valuations in over 300 industries. Our valuation expertise encompasses not only businesses, but includes tangible and intangible asset valuations. In addition to our valuation experience, our professionals possess a host of litigation support, forensic accounting, and expert witness testimony experience. Unlike many practitioners, our team performs valuation, litigation support, and forensic accounting work full-time, not as an add-on service. Each Advent professional is a specialist in their field, possessing advanced degrees and professional credentials including the ASA, MCBA, BCA, ABAR, CVA, ABV, CPA, CIRA, MAFF, CFF, or CFE designations. Advent provides individualized and objective attention to our clients. But equally important, we are known for the quality of our work product. In addition, our team is well informed about current valuation topics including valuation theory application, IRS and court matters, discount rate development, DLOC’s and DLOM’s, and pass through entity tax concerns. Our reputation for excellence is evidenced when opposing counsel subsequently engages Advent’s services. Our professionals are “thought leaders”, serving in professional association leadership roles, speaking at professional conferences, providing continuing education to accountants, attorneys and appraisers, as well as authoring articles. Advent is an affiliate of RBT CPAs LLP, the Hudson Valley’s largest CPA firm and named among the top 100 Best Companies to Work For in NY State since 2016 by the Best Companies Group and Accounting Today’s Top 100 Accounting Firms to Work For in 2016 and 2017. Through our RBT affiliation, we are members of the RSM US Alliance, a nationwide association of independently owned local and regional accounting, consulting, and service firms, and with Spectrum Pension and Compensation, Inc., a provider of pension and employee benefit advisory services. Advent’s alliances allow us, through our affiliates, to provide clients with the expertise, quality, and services they would expect from a much larger firm. With 40 years of business experience, Mr. Quackenbush is a director at Advent Valuation Advisors and holds several valuation-related credentials, including the Accredited Senior Appraiser (ASA) in Business Valuation, the Master Certified Business Appraiser (MCBA), the Business Certified Appraiser (BCA), and the Accredited in Business Appraisal Review (ABAR). Mr. Quackenbush has provided expert witness testimony for the past 20 years in both Federal and New York State Supreme Court and also before the American Arbitration Association and in mediation cases. 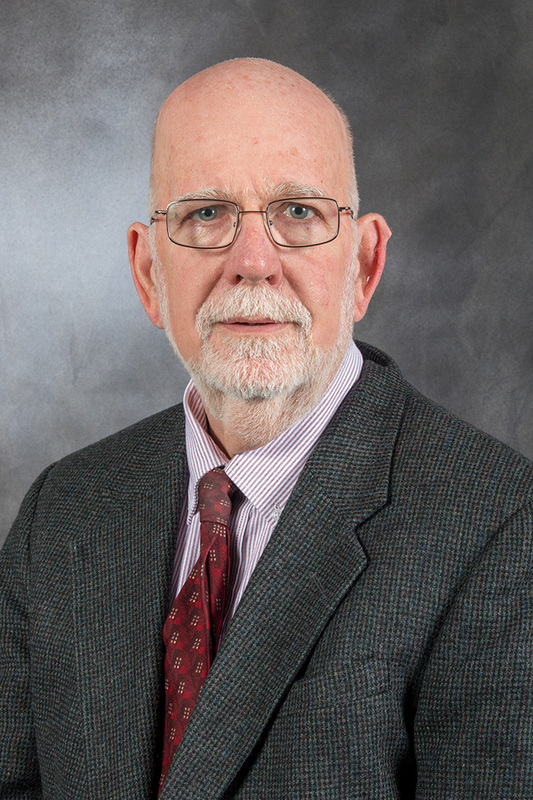 Mr. Quackenbush is a national instructor in Business Valuation for both the American Society of Appraisers and the Institute of Business Appraisers, and he is the author of one of the ASA’s credentialing courses and texts in Business Valuation. He served as the Chair of the ASA’s Business Valuation Committee and is or has served on the ASA’s international education and strategic planning committees. He has also served on the Education Committee of the IBA; as the technical reviewer of the AICPA’s book on business valuation, “Valuing a Business” (3rd and 4th editions), as a contributing author of “IFRS Fair Value Guide: The IACVA International Handbook” and as a contributing editor of the Financial Valuation and Litigation Expert. Mr. Quackenbush speaks regularly on business valuation topics. He has taught Continuing Legal Education, as well as Continuing Professional Education courses to appraisers and certified public accountants, including the teaching of in-house business valuation courses to “big four” accounting firms – both in the U.S. and overseas – as well as to the Chinese Appraisal Society in Beijing. Click here for Formal CV of William Quackenbush. Ms. Barton has an extensive and varied accounting, valuation and restructuring background in private industry, consulting and public accounting. She provides valuation and litigation support services to numerous closely held businesses and public companies for purposes including mergers and acquisitions, solvency opinions, buy-sell agreements, estate and gift tax planning and compliance matters, divorce, and corporate planning and reorganizations. She has also provided transaction-related consulting services to clients on both the sell-side and buy-side of transactions. 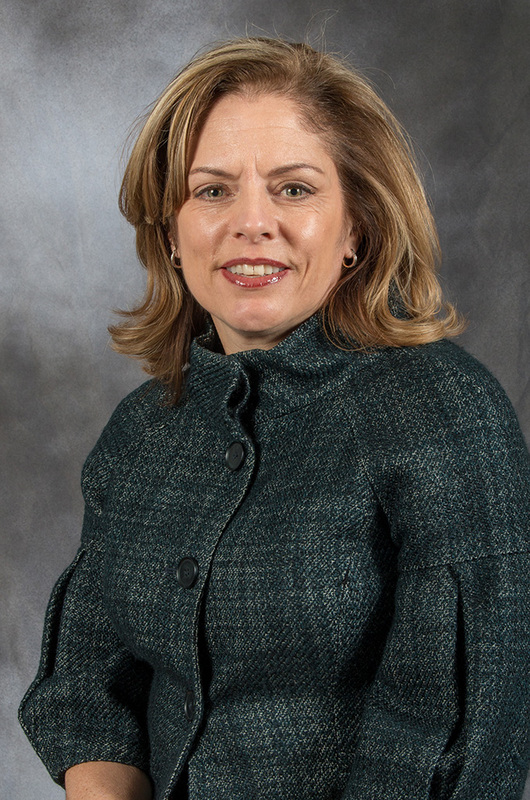 She is Advent’s bankruptcy/troubled company expert, assisting manufacturing, distribution, medical, and retail clients with bankruptcy and restructuring. Ms. Barton has advised both debtor and creditor institutions in a variety of industries. Lorraine specializes in providing turnaround and crisis management, financial advisory and litigation support services to distressed and underperforming businesses by bringing practical solutions to companies through her experience in cash management, financial analysis, financial forecasting, interim management, creditor negotiations, and restructuring plan development and execution. 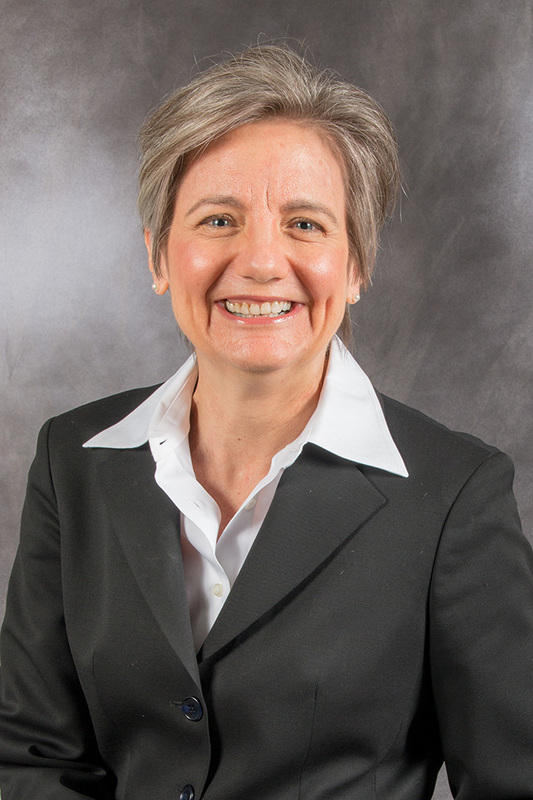 Lorraine is a Certified Public Accountant and a member of the National Association of Certified Valuators and Analysts (NACVA) and holds the Certified Valuation Analyst (CVA) valuation credential from them. She is also a member of the Association of Insolvency and Restructuring Advisors, earning their Certified Insolvency Restructuring Advisor (CIRA) designation, as well as a member of the Association of International Certified Public Accountants. Ms. Onischuk possesses comprehensive experience in the public accounting, private business, government, and non-profit sectors encompassing forensics and litigation support, business valuations, fraud detection and prevention, advisory, tax, private business and non-profit accounting and financial reporting, compliance, and training and development services. She has provided fraud detection, and litigation and business valuation support services to clients for shareholder dispute, buyout, acquisition due diligence, bank fraud, insurance claims, estate and gift tax planning, and matrimonial purposes. In her role as a former IRS agent, she conducted examinations of NY Metropolitan area businesses with domestic and international operations, detecting fraud, and locating concealed and disguised transactions, relationships, businesses, and assets. For more information about how Advent’s services can benefit you, please contact us to schedule a consultation.